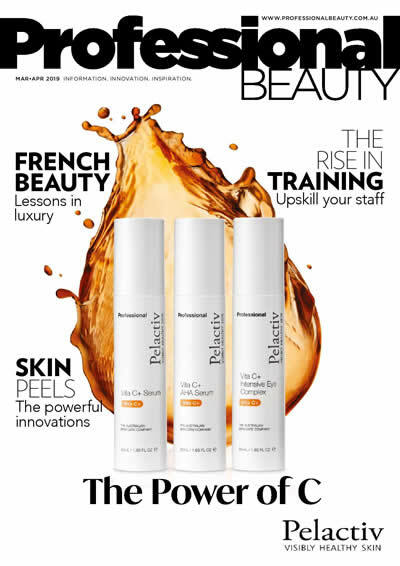 Businessman Rob Tamburro is continuing to take on distributorship of beauty brands in Australia since forming Bellezza last year. He reveals to Anita Quade how he is tackling the ever changing face of makeup and his tips for growth. 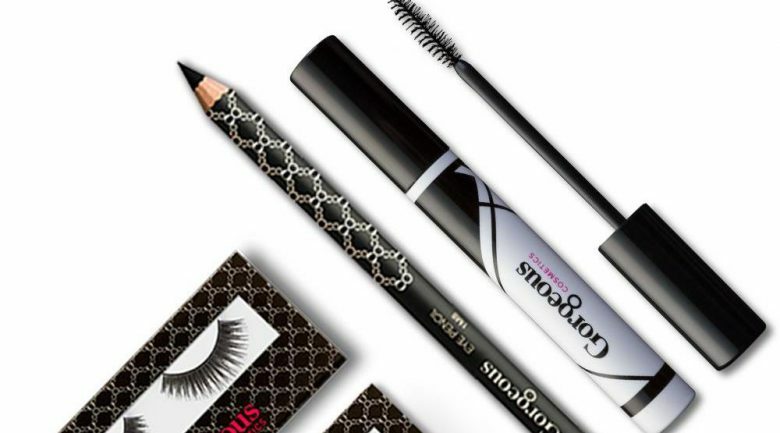 Since the formation of Bellezza in 2018 Tamburro has taken on two makeup brands – Palladio and now Gorgeous Cosmetics. He reveals the lessons he has learnt along the way.